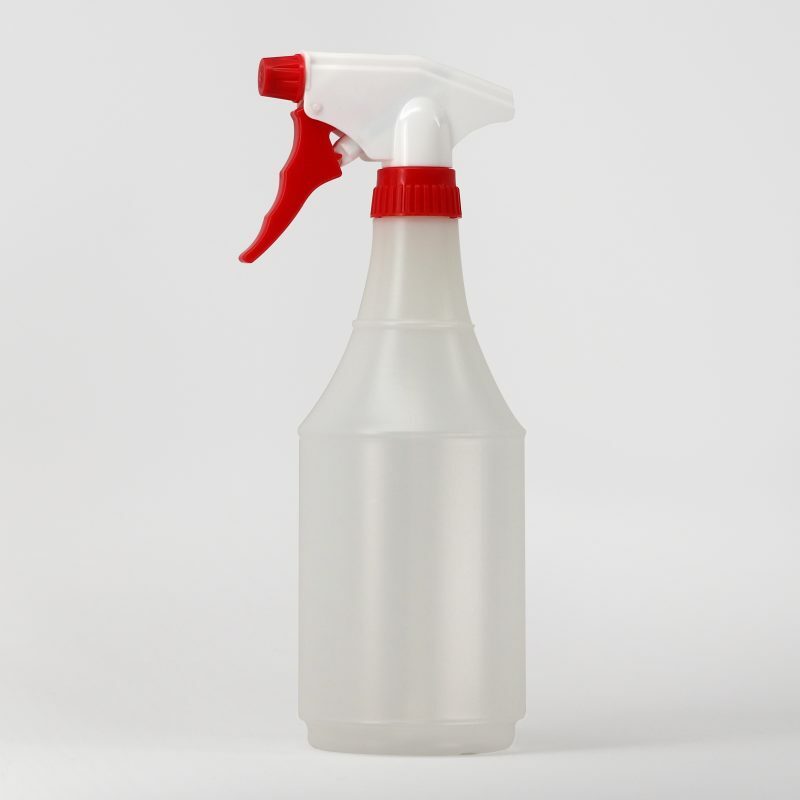 The 24 oz basic sprayer is a favorite of the janitorial market because it does not have any graphics on the bottle. Graduation scales are on the bottle for measuring dilution. The blank space on the bottle allows for a specific product label to be applied. Dimensions: 10" x 4" x 3.5"
Carton Dimensions (inches): 15.37" x 14" x 12.62"